and concierge. We take our role seriously. SpaceHost takes on the all the work involved to rent your home as a profitable vacation rental. We will list and manage your suite on the best rental property platforms such as Airbnb, VRBO and Homeaway. Additionally, SpaceHost takes care of all of the correspondence with guests, reservations and calendar updates, cleaning and maintenance. Our priority is to provide a five star experience for the guests in your home, while ensuring that we look after your home as if it is our own. Vacation rental offers many benefits to the property owner compared to a typical long term rental. Flexibility to use your home for your own personal use and for family and friends. Less wear and tear on the home and furniture. Far greater control over the cleanliness and upkeep of the space. Create and refine your listings on Airbnb, VRBO, Homeaway and more. 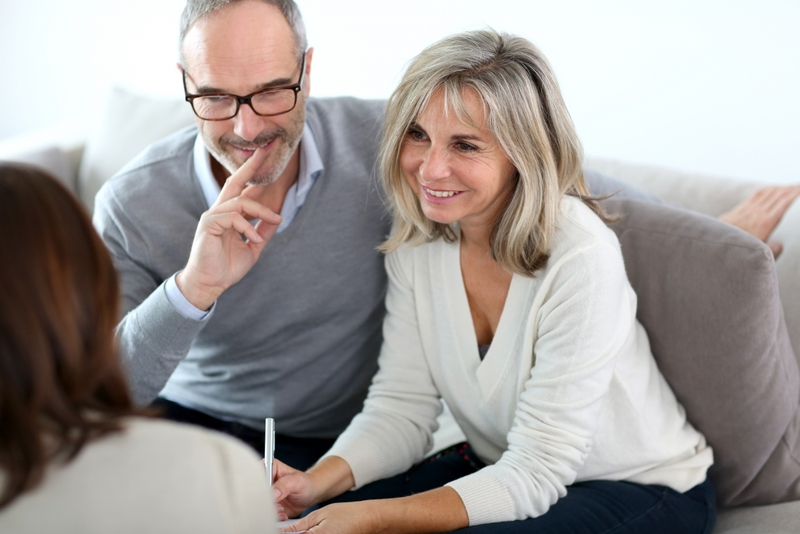 We start with an on site consultation where your SpaceHost manager will walk through your space with you and determine what needs to be done to make your home listing ready. Your SpaceHost manager will get to know your home from top to bottom, ensuring that your guests are treated with the most personalized, professional service. work with you to list your space. Our SpaceHostesses will make sure your property is guest-ready and looking its very best. We re-stock all supplies, ensure that the space is cleaned to a five star calibre and that your guests’ needs are met over the course of their stay. 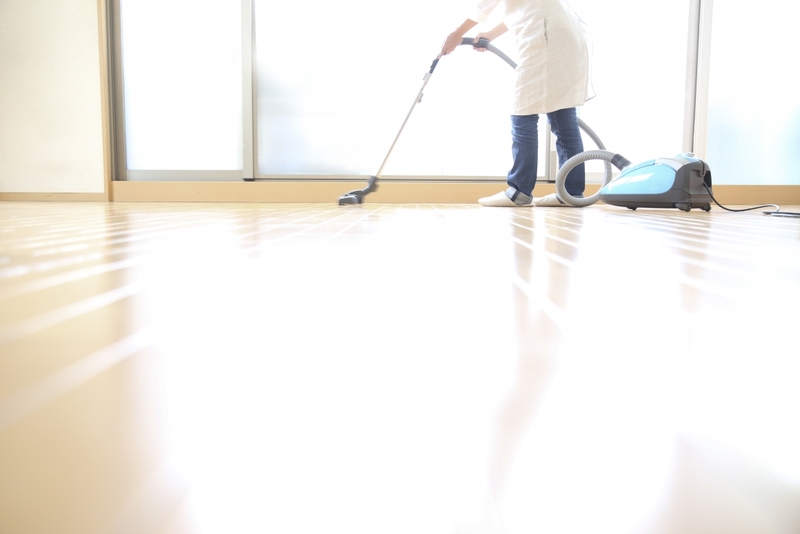 Our cleaning partners uphold our SpaceHost standard. With an eye for detail and excellence, they are trained to clean your home to perfection. 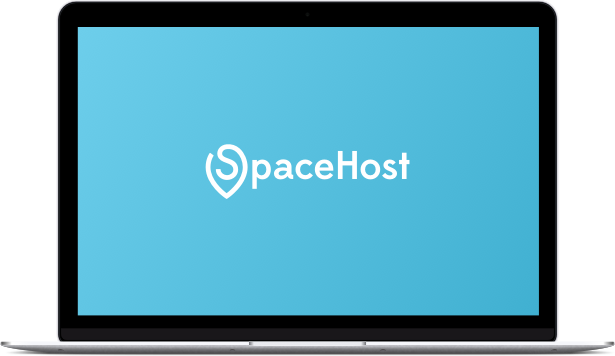 SpaceHost will respond to guest inquiries and emergencies with 24/7 guest support.